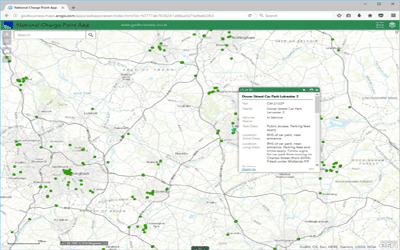 GIS4BUSINESS can supply map data from a number of sources, including fully licensed and open data products, to match the coverage and format required for your project. We are experts at importing, converting, manipulating and analysing spatial data, whether externally or internally sourced and have extensive experience in handling and processing large quantities of geographic and locational information. Using geo-coding and data enrichment, we can geo-enable non-spatial data such as customer or asset records, giving the data greater meaning through map visualisation. We can provide a variety of data services to help your mapping project go smoothly. Some examples of the data services we offer are outlined below, but please feel free to contact us about your specific requirements. 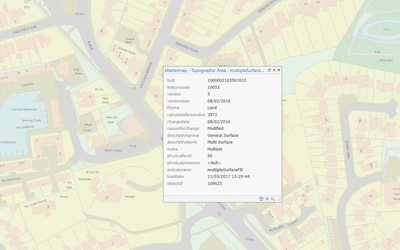 GIS4BUSINESS can simplify the maintenance of your GIS data by converting most datasets into the native format that is required by your software or database. 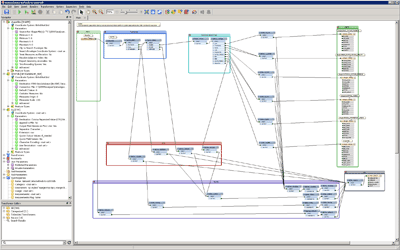 We can assist with loading GIS data directly into your database and building processes to simplify regular updates.